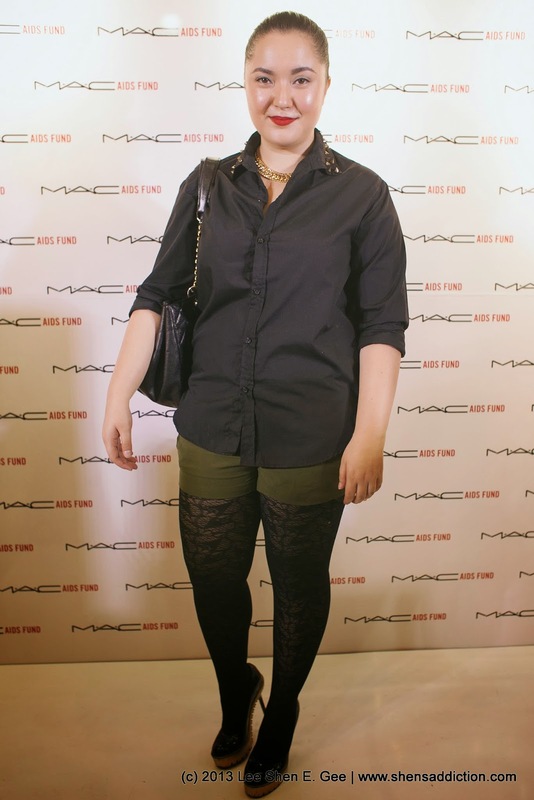 100% of the proceeds for every MAC Viva Glam Lipstick sold goes to MAC World AIDS Fund. This is in support of women, men and LGBT affected by this disease and at the same time help with the research to find cure. And MAC Cosmetics has been doing this for good 18 years! Every year, during the WORLD AIDs Day, MAC raises awareness and fulfills their cause to help support the victim of this deadly disease. And that includes MAC Philippines! This year, they were able to raise Php2,494,000! And this is for the benefit of Positive Action Foundation Philippines, Inc. A reputable non-government organization who helps our fellow countrymen with AIDS to get a comfortable living conditions. MAC AIDs Fund also donated a portion of its fund in support of the Typhoon Yolanda victims down south. 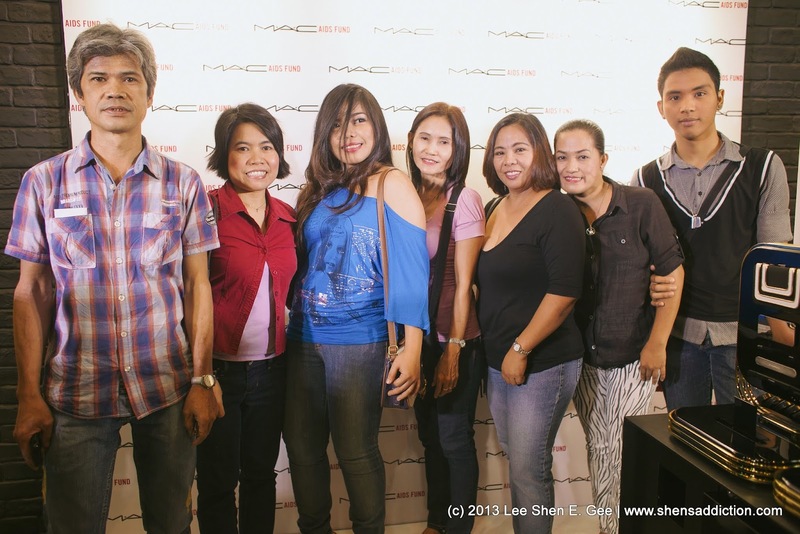 This December, MAC donated Php1,000,000 to the Philippine Red Cross. One of the very first brands to take action for our brothers and sisters in the South. This event was well-attended and supported by several celebrities and personalities. Purchase a VIVA Glam Lipstick today! My favorite? 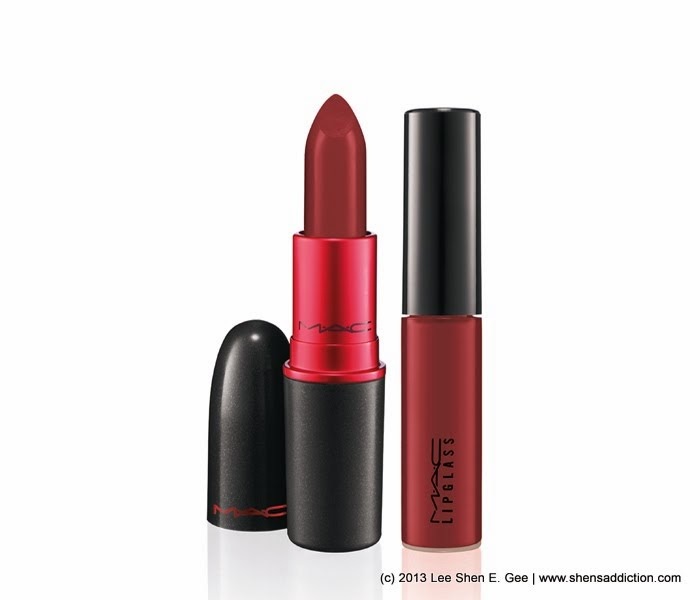 MAC Viva Glam I, endorsed by the fierce Ru Paul and still I think the best Viva Glam there is! Support MAC World AIDs Fund! SM Aura Premier, MAC Glorietta, Rustan's Shangri-la, Eastwood Mall, Megamall (soon to open), Trinoma, Ayala Center Cebu and Ayala Alabang Town Center.